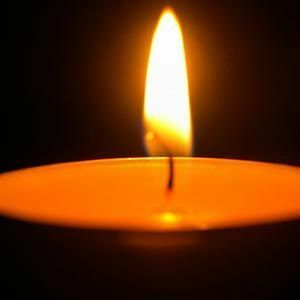 John T. Stracker, 51 of Avon Lake formerly of Bay Village, passed away Sunday, March 3, 2019. He was born August 8, 1967 to parents John Stracker and Mary (nee Stewart) Molnar. John was a 25 year member of the Bricklayers Local #5. He is survived by his beloved children Sarah, Jack and Emily; loving parents John Stracker (Jan) and Mary (nee Stewart) Molnar (Edward); siblings Debra Poch (Gary) and Matthew Stracker (Lynne); former husband of Patricia Parker and dear friend to Cassie Carollo and Ella Capone.